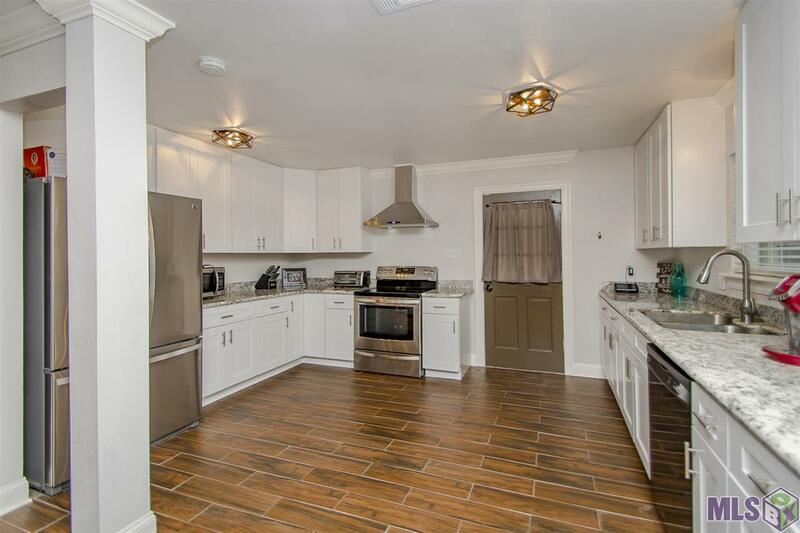 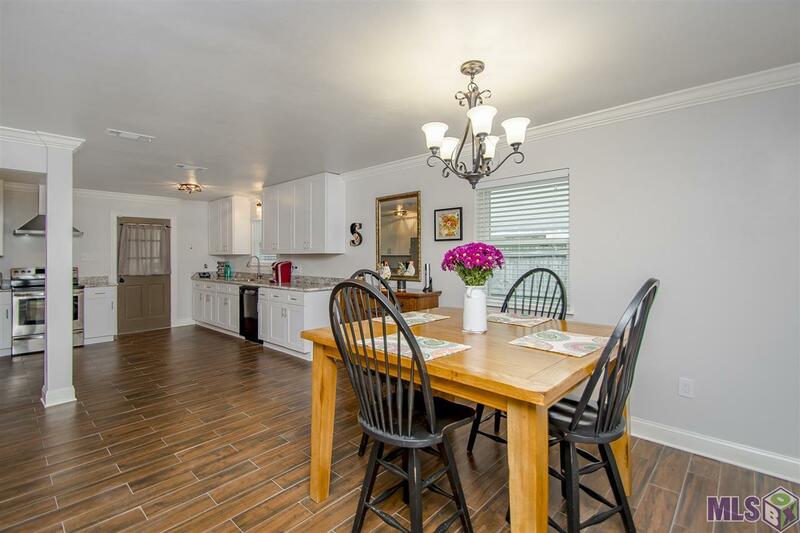 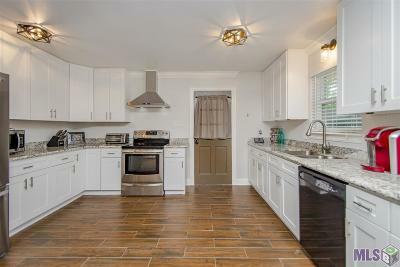 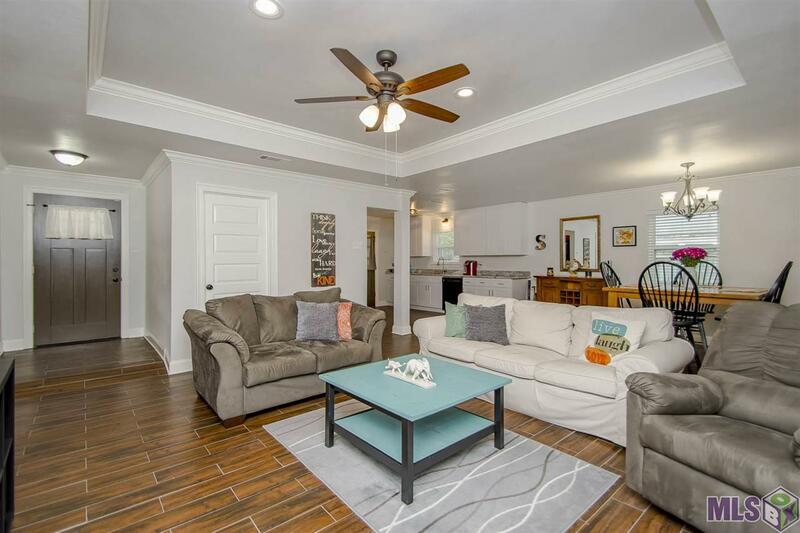 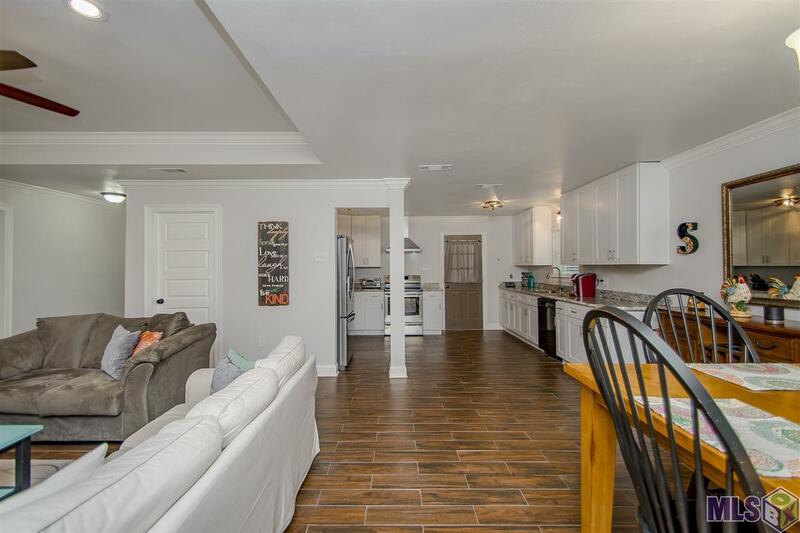 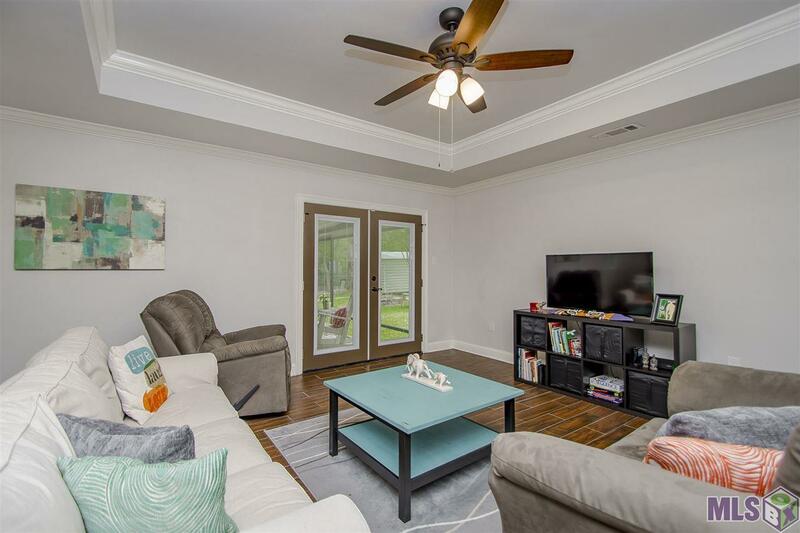 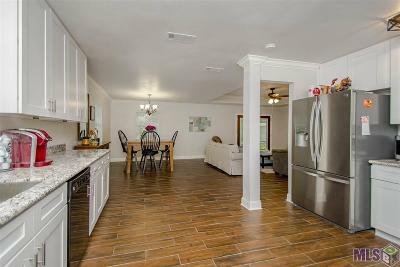 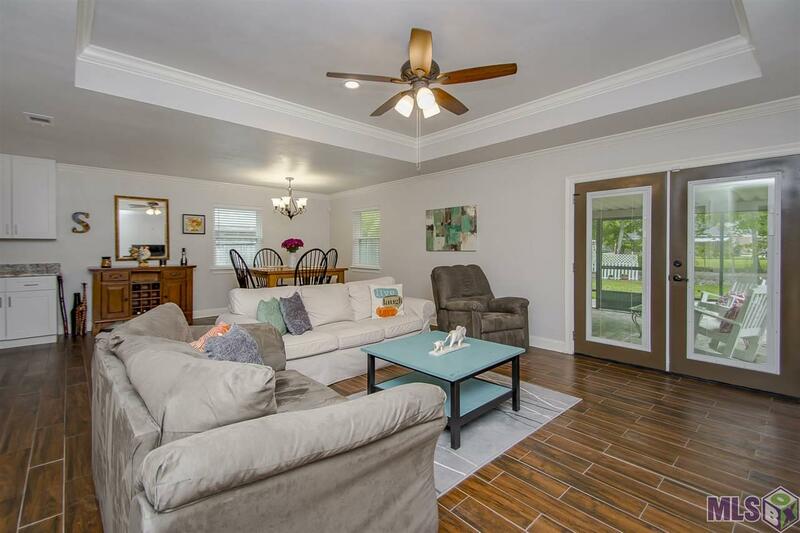 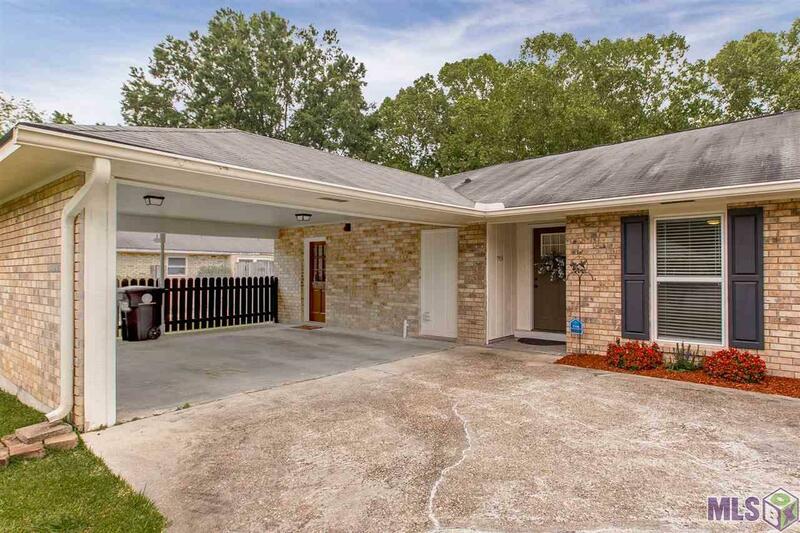 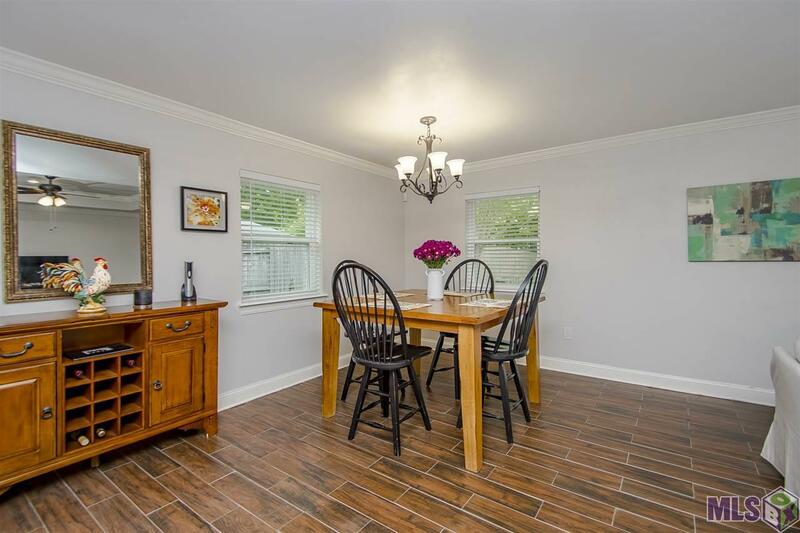 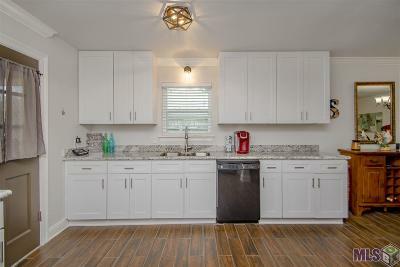 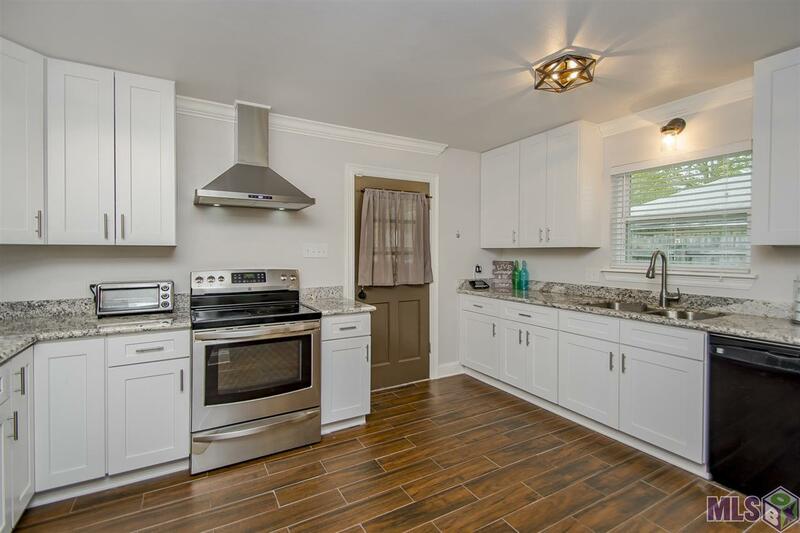 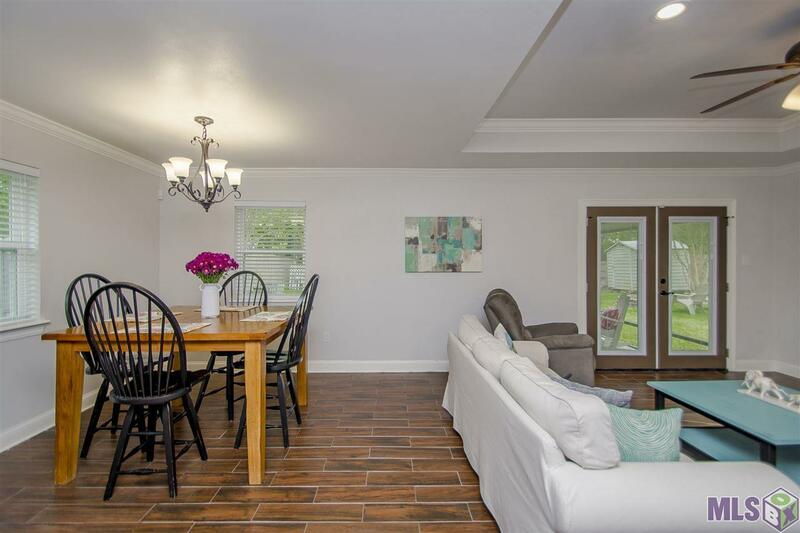 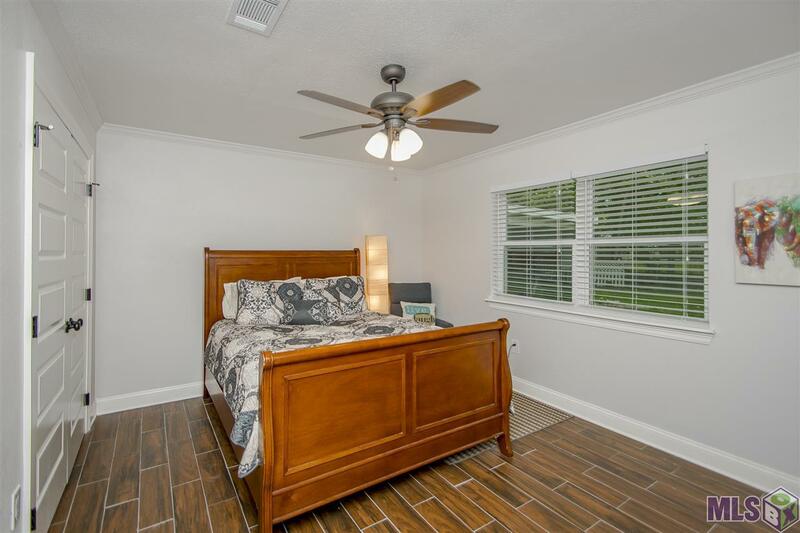 This immaculate, completely renovated home in Old Jefferson Subdivision is ready to find its new owner! 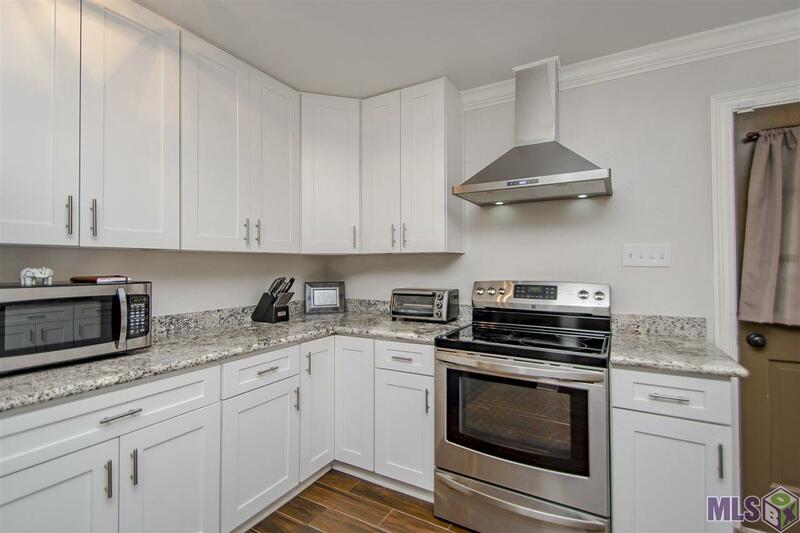 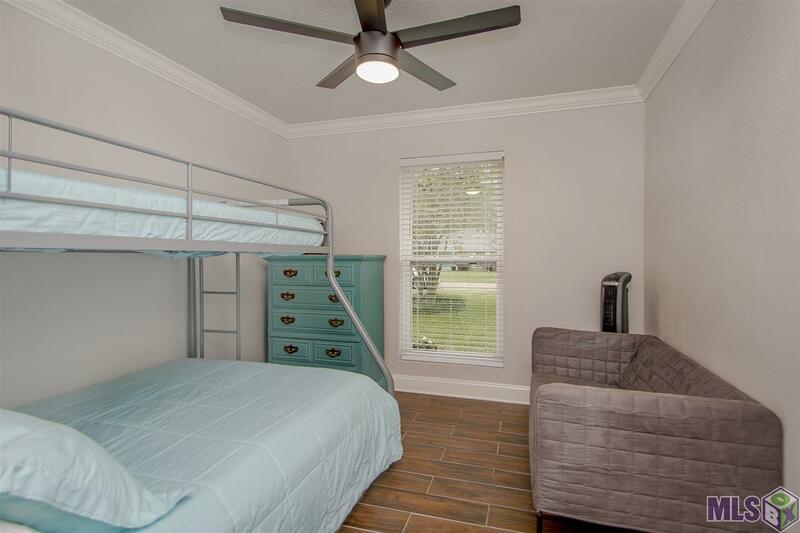 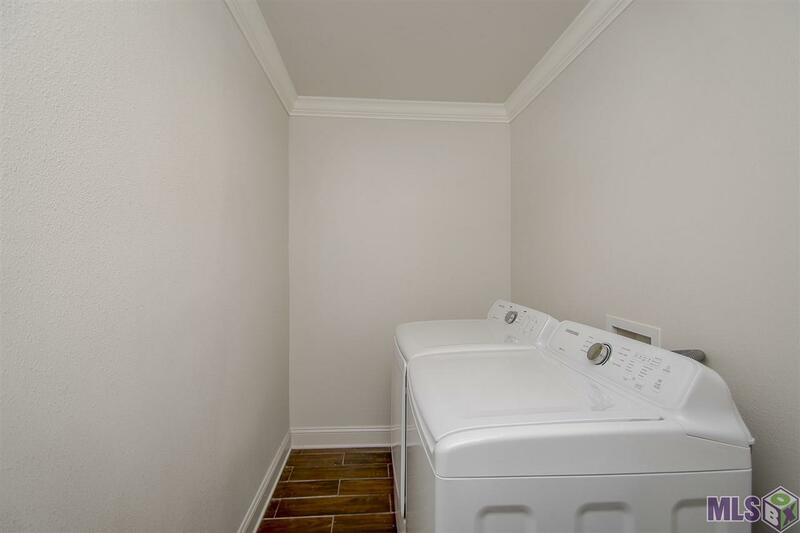 Property features include new HVAC system, hot water heater, energy-efficient windows, stainless steel appliances and more! 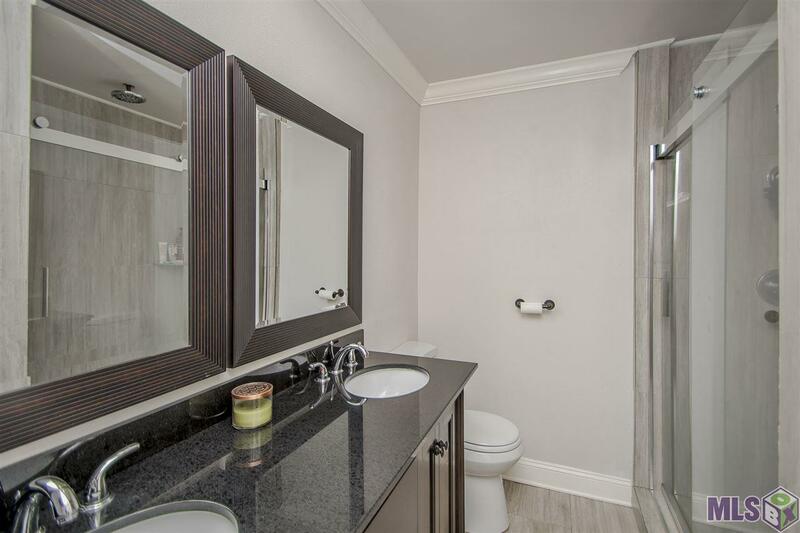 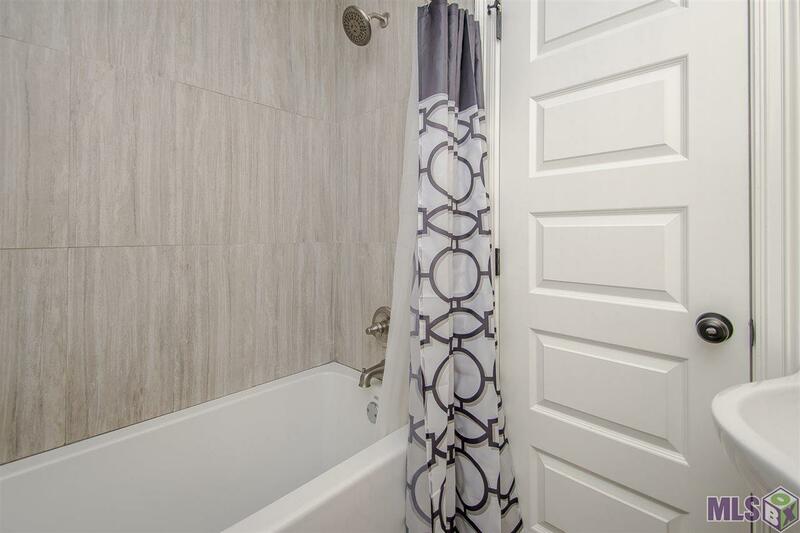 You will LOVE the soft white and grey tones throughout, impressive shower in the master and large soaking tub in the guest bath. 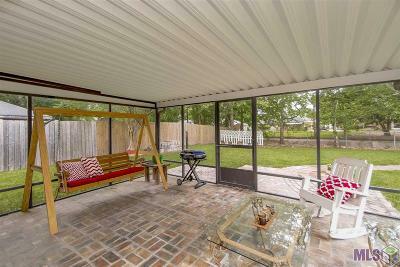 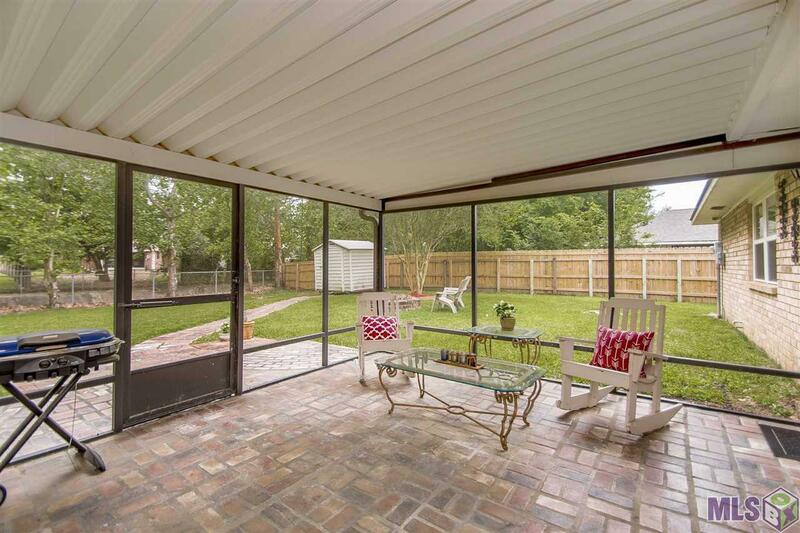 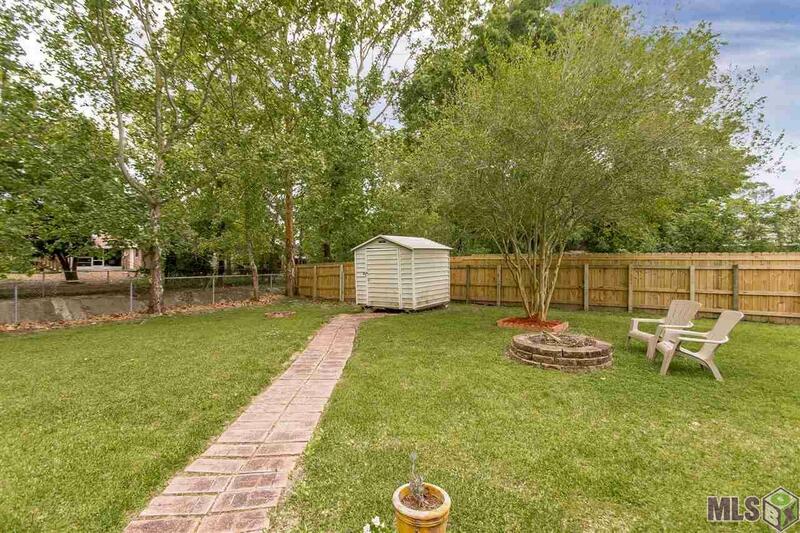 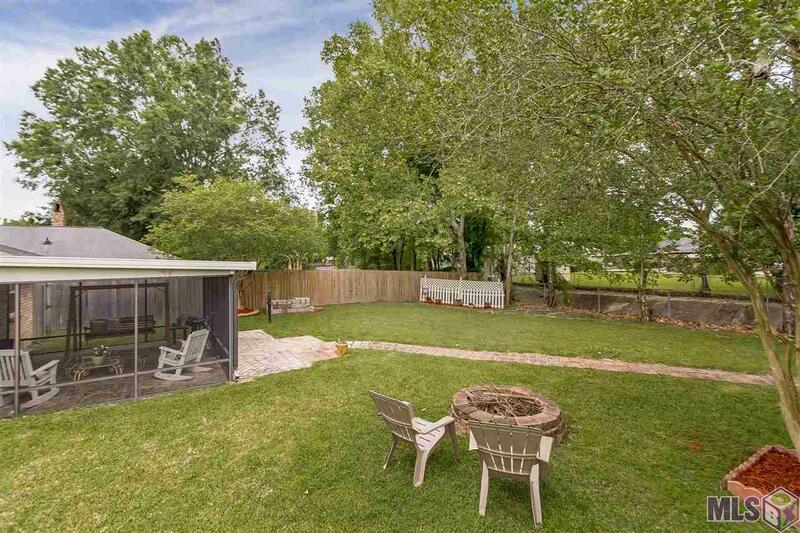 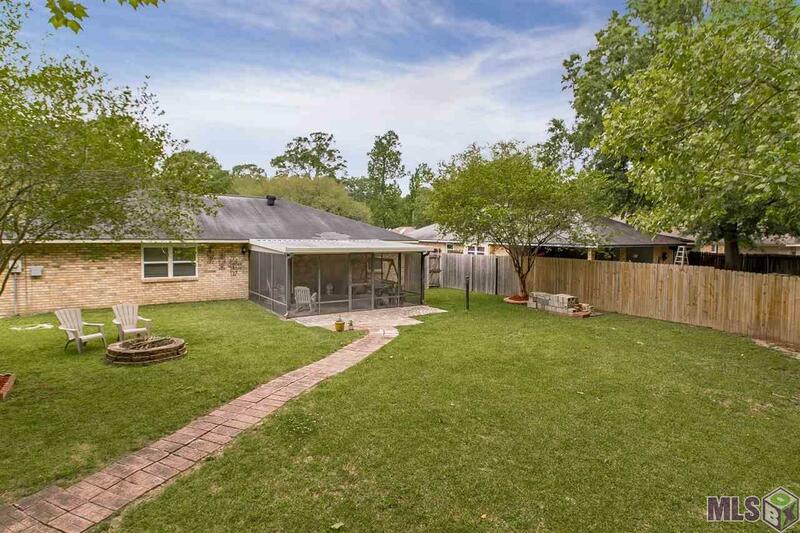 The backyard boasts lush landscape and a spacious screened-in porch...the perfect retreat after a long day. 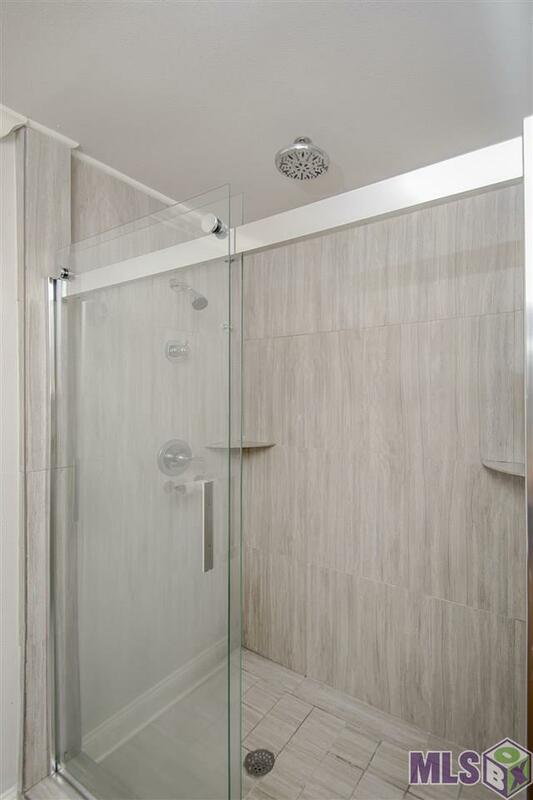 This home uniquely embodies both affordable luxury and sought-after modern features. 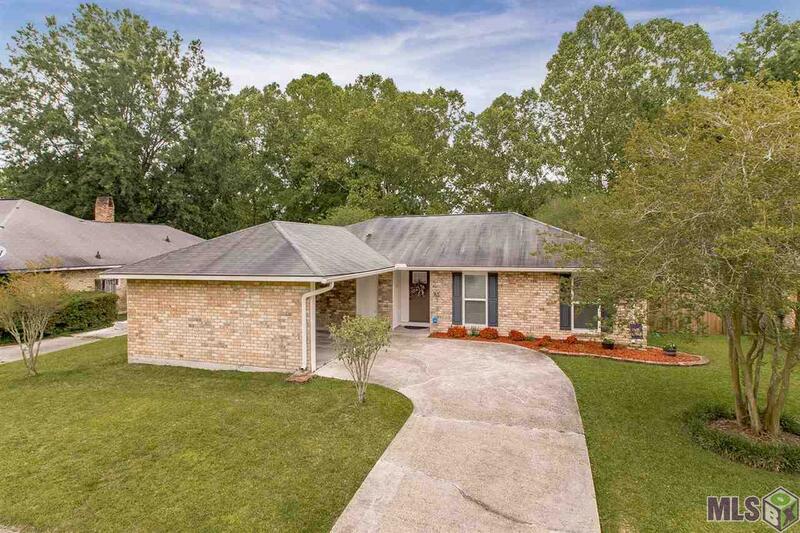 If youâre seeking to find the perfect home in a family-friendly neighborhood, this home is calling your name. 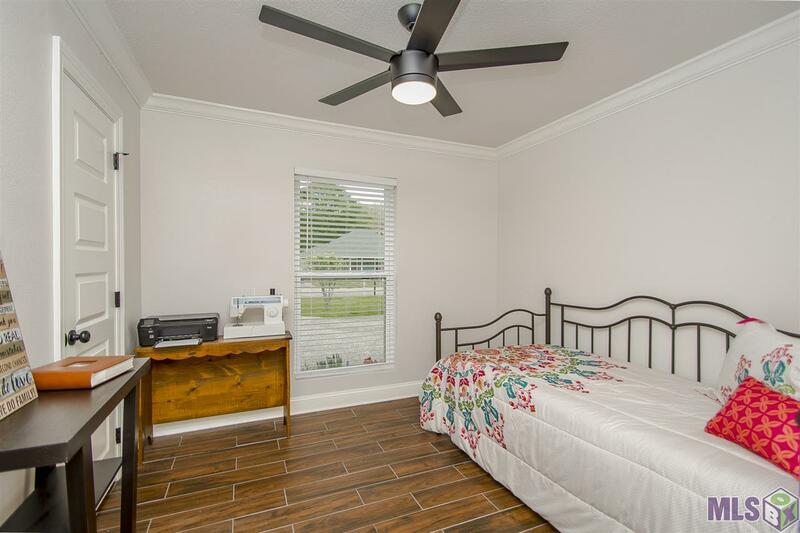 Schedule your personal tour, explore the unique features first-hand, and fall in love with a property that checks off all your must-haves!